After Chris Evans hangs up his shield, he'll head into the far-flung future. 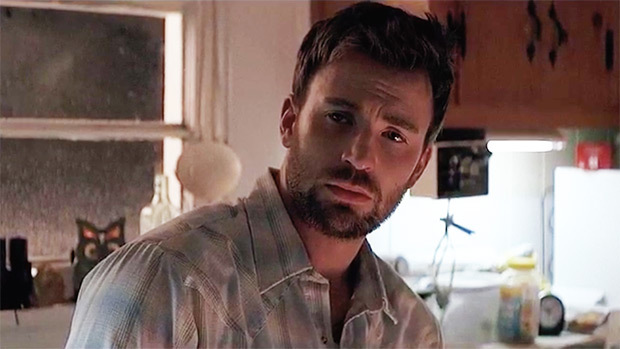 Chris Evans is in talks to star in Infinite, a major tentpole sci-fi flick that Antoine Fuqua has been attached to since last year. The film is an adaptation of D. Eric Maikranz's novel The Reincarnationist Papers. The story, which is being adapted by The Blind Side's John Lee Hancock and Ian Shorr, centers on a man who is haunted by memories of two past lives. He stumbles upon centuries-old society of similar individuals who also remember their past lives, and have been affecting change throughout history.